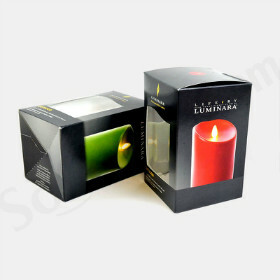 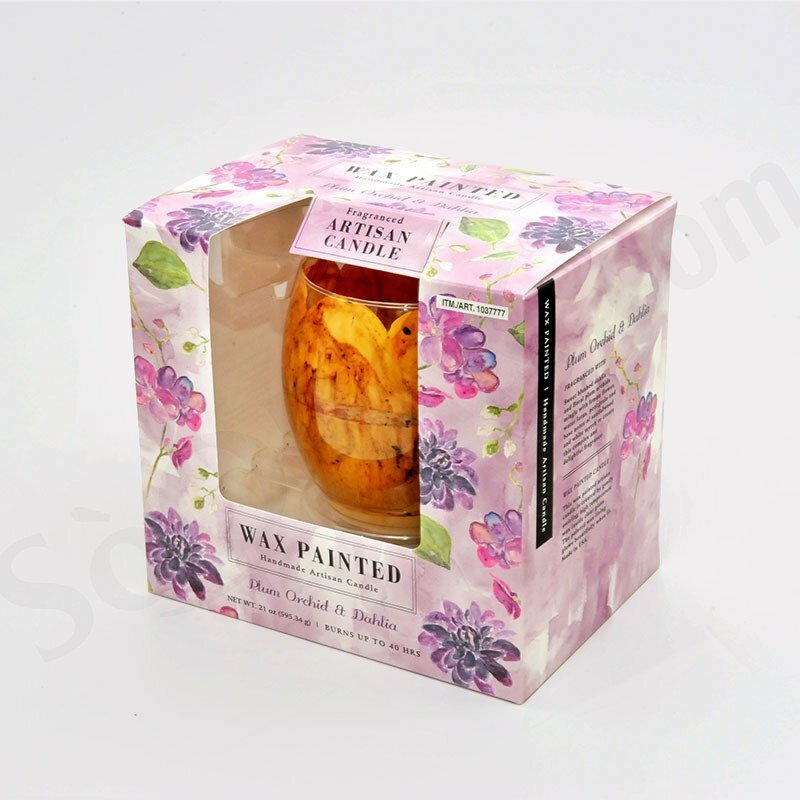 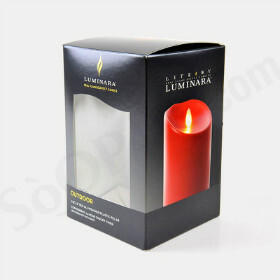 Looking for candle packaging? 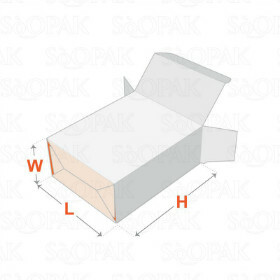 This is the box style that delivers high functionality with its auto bottom, which can be spread into flat shape that makes is easy for shipping and assemble. 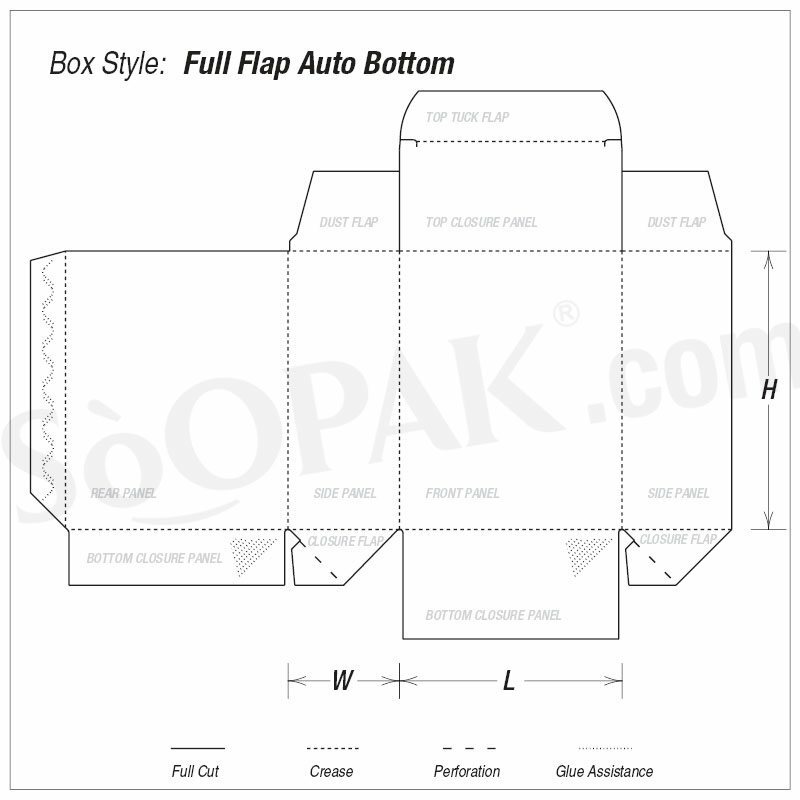 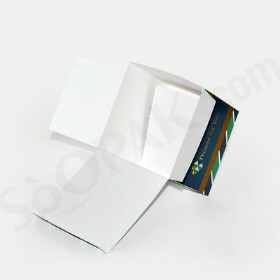 An auto bottom box is super demanded in retail industry where it is great for shipping, storage, and retail display. 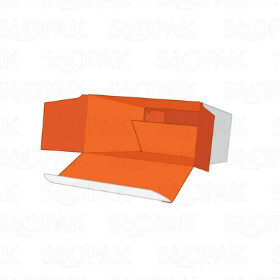 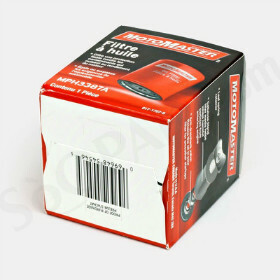 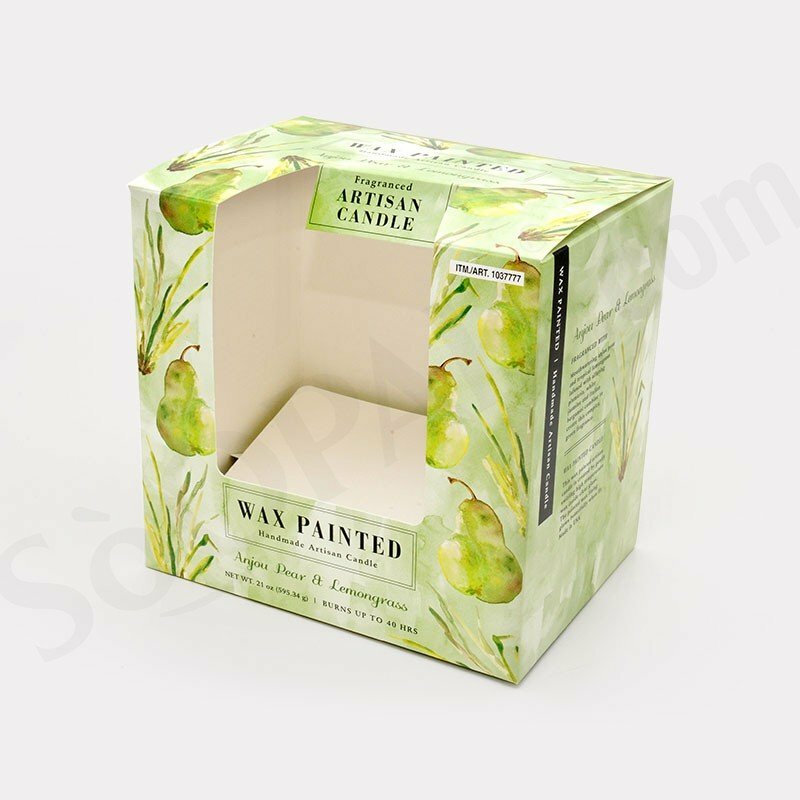 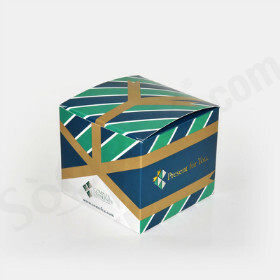 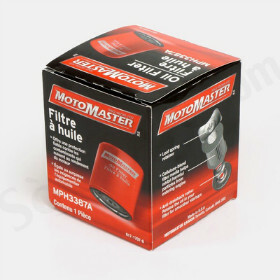 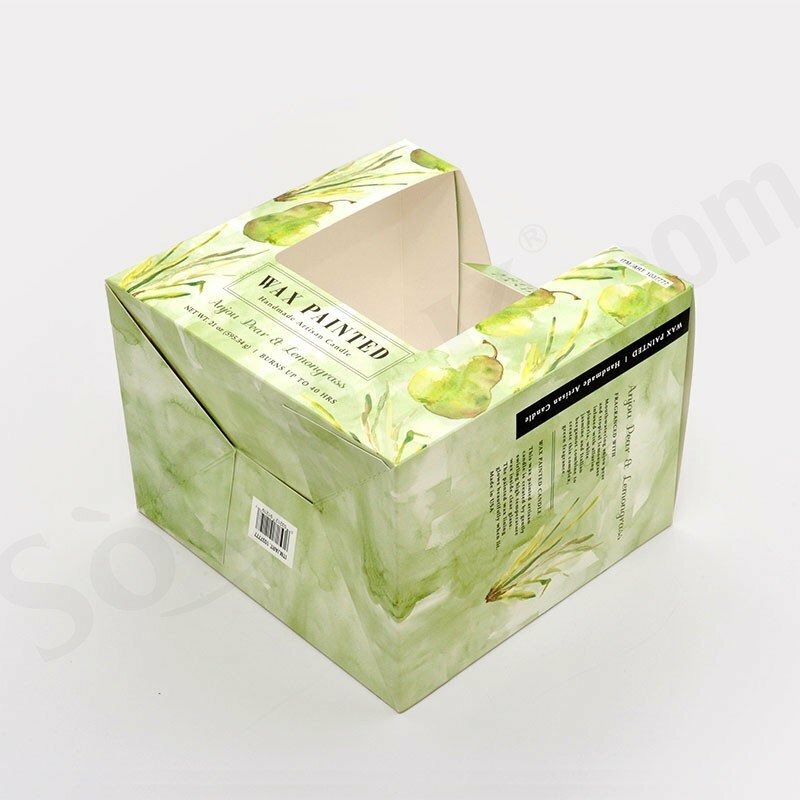 Plus, we offer customize service to fit the box with your products' specs and design concerns. 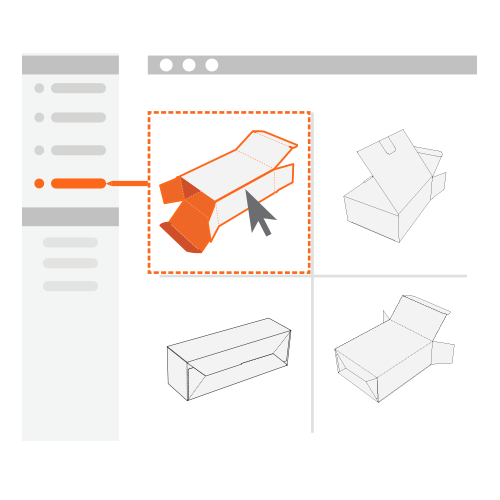 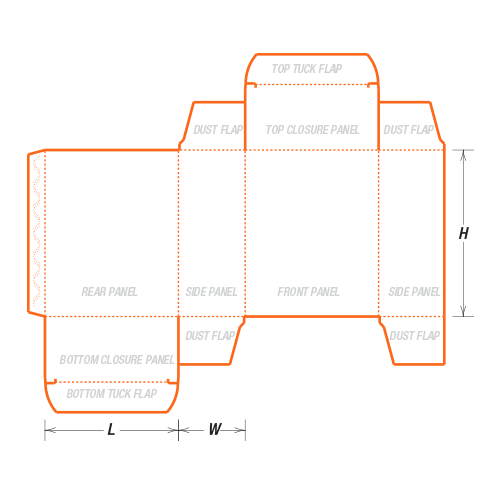 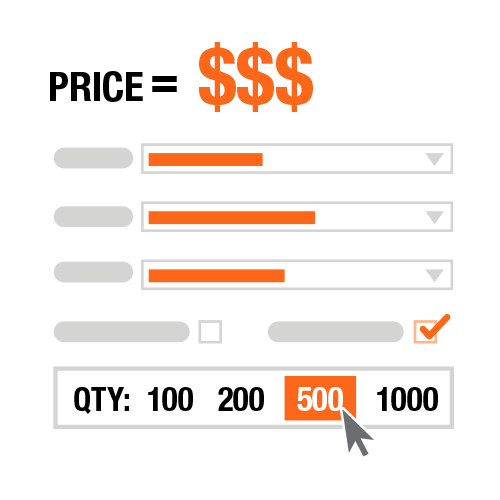 Add an optional window-patching and/ or cut-out to showcase the product.